You know what it means when Hong Kong’s first high-speed railway, the Guangzhou-Shenzhen-Hong Kong High Speed Rail (Hong Kong Section ) announced its official launch on 23 September 2018. 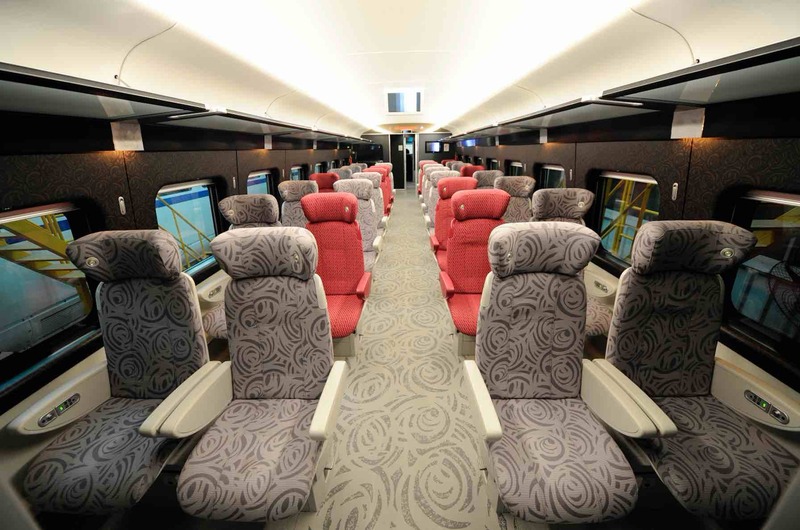 It is time to plan an exciting rail trip between Hong Kong and cities across Mainland China. This brand new Guangzhou-Shenzhen-Hong Kong High Speed Rail puts Hong Kong in easy reach of nine neighbouring cities in Guangdong Province which makes visiting China so much easier! 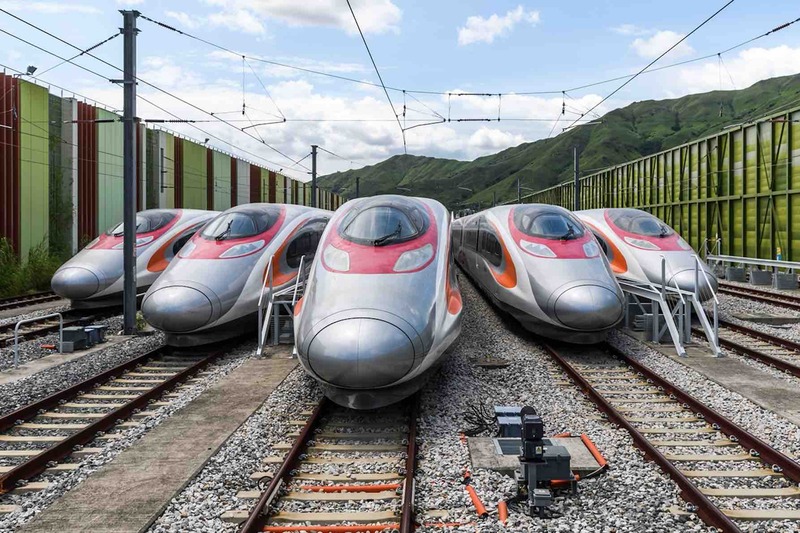 The 26-km Guangzhou-Shenzhen-Hong Kong High Speed Rail link connects Hong Kong for the first time to Mainland China’s vast high-speed rail network, the world’s most extensive. You and your loved ones will now be able to ride from Hong Kong to 44 destinations in Mainland China destinations without changing trains, making the city an ideal starting point for multi-destination journeys through China. 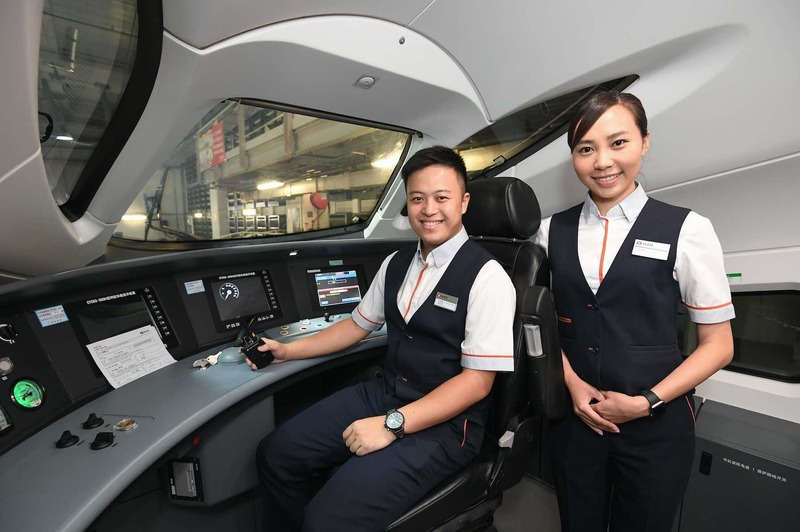 With frequent direct high-speed trains linking Hong Kong to Shenzhen and Guangzhou in as little as 48 minutes, travelling within the Greater Bay Area will be faster and more convenient than ever before. 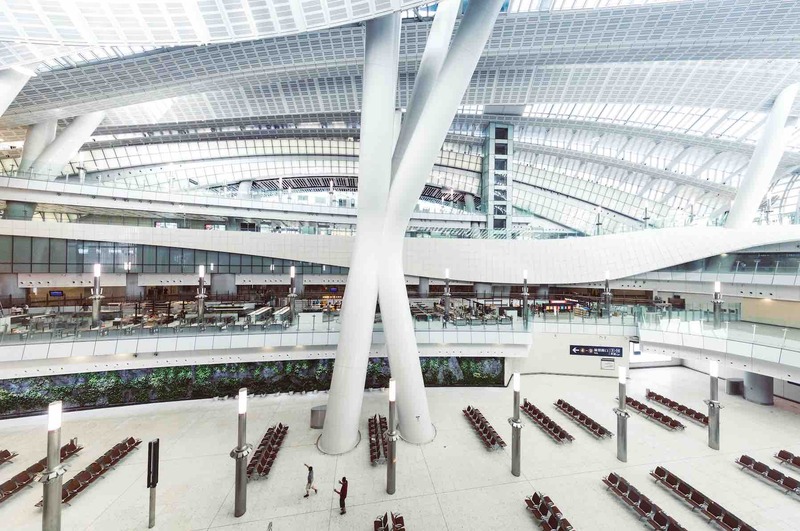 The Hong Kong section of the Guangzhou-Shenzhen-Hong Kong High Speed Rail network runs from West Kowloon Station, one of the world’s largest underground high-speed railway stations and a new must-see landmark in the city. The station’s design has already garnered a number of international design awards including one at the World Architecture Festival Awards, known as the “Oscars of architecture”. 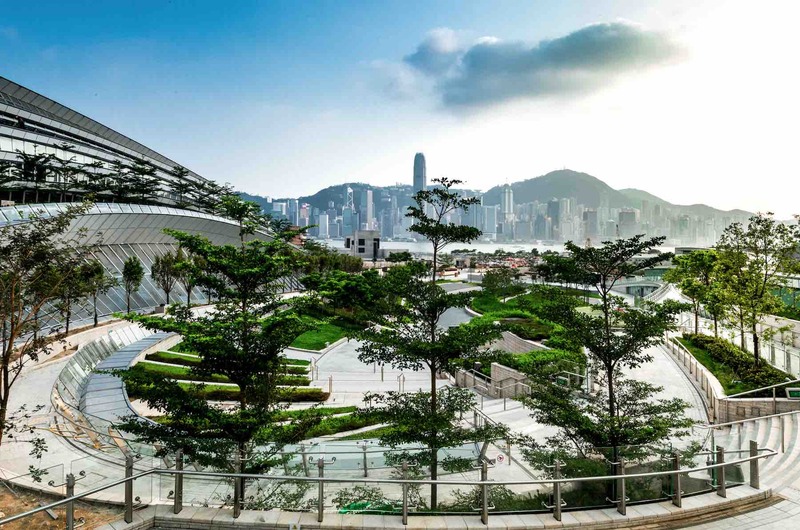 You can enjoy views of iconic Victoria Harbour by walking along the Sky Corridor on the station’s rooftop. A three-hectare green area outside the station, meanwhile, provides a peaceful oasis in the heart of the city for residents and tourists alike. Outside the station, there is a wealth of entertainment and attractions for folks who want to enjoy shopping, dining, or a taste of traditional Hong Kong. The tourism hub of Tsim Sha Tsui with its world-renowned restaurants and shopping malls is a short walk away. The station is also connected by public transport to fascinating neighbourhoods including Sham Shui Po in Kowloon where you can experience authentic Hong Kong life, or Old Town Central on Hong Kong Island where you can enjoy history, arts, food, and culture in one of the city’s oldest and most idiosyncratic districts. Directly outside the station is Hong Kong’s new arts and cultural hub, the West Kowloon Cultural District. It is directly outside the station, which will soon offer you the opportunity to enjoy a sumptuous array of exhibitions, performances, and cultural events as soon as they step off the High Speed Rail network. Guangzhou-Shenzhen-Hong Kong High Speed Rail – Get Your Tickets Now!